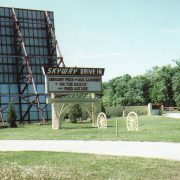 Named America’s #1 drive-in by TripAdvisor! 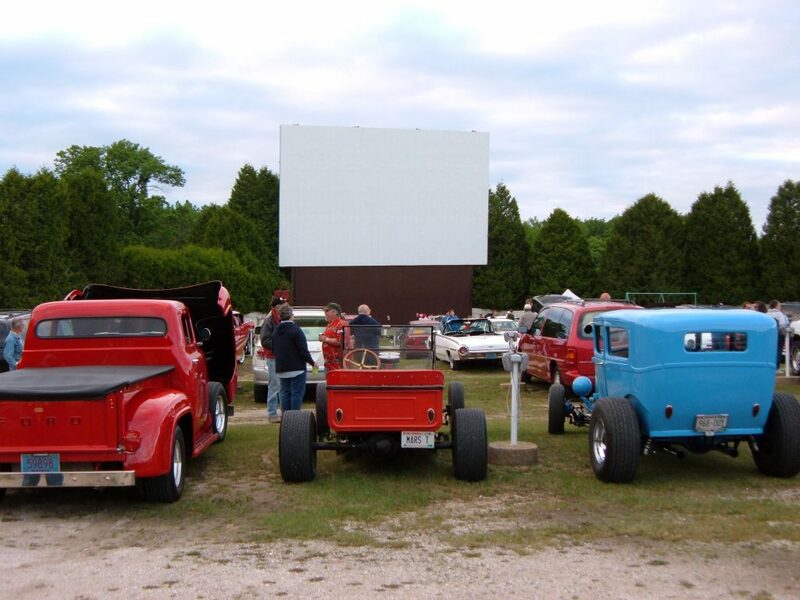 Enjoy Hollywood’s latest movies in a nostalgic, wooded setting. 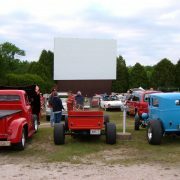 Door County’s entertainment bargain since 1950. 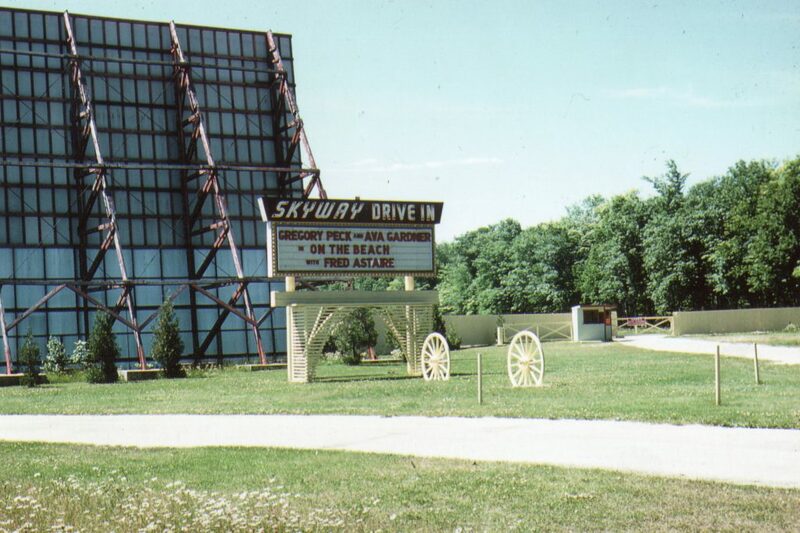 Wisconsin’s oldest continuously running drive-in. Double features. First movie begins at dusk. Converted to digital cinema in 2013. Radio sound. Classic speakers still remain in the front half of the theatre. 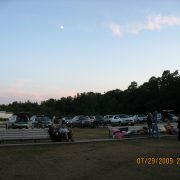 Snack Bar featuring foot-long hot dogs, pizza, nachos, pretzels, candy, ice cream and fresh popcorn with real butter. 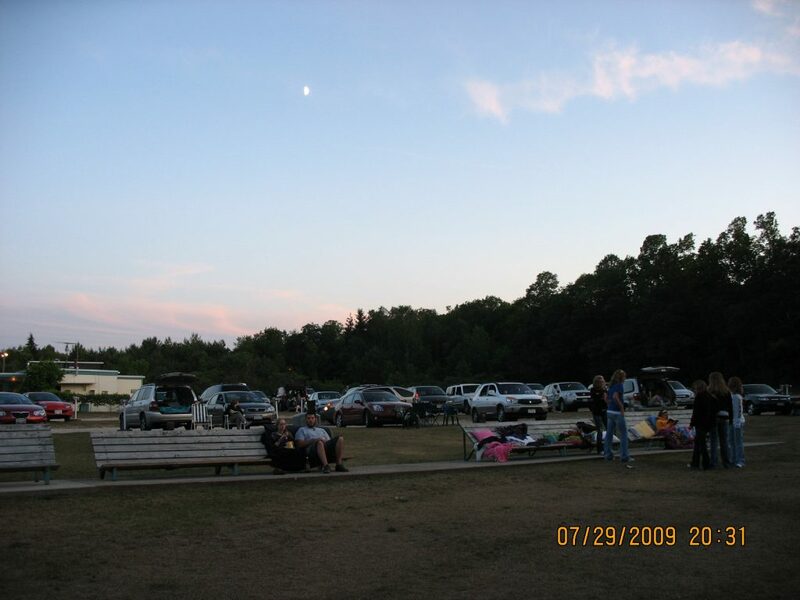 Open weekends in May, September and October; nightly June through Labor Day.